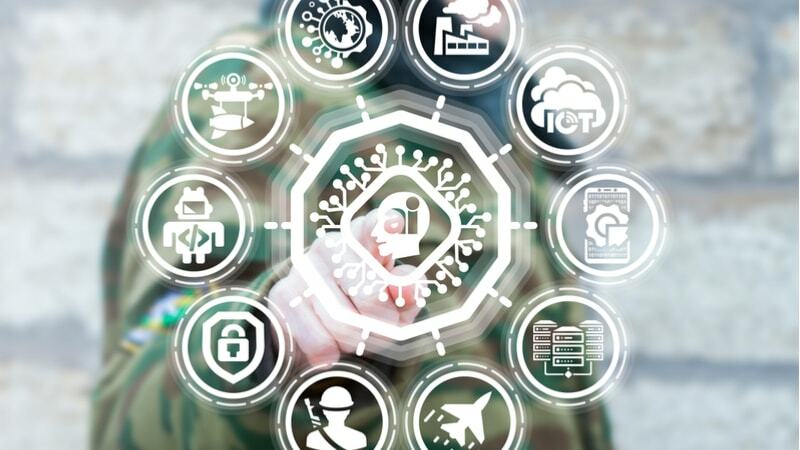 The Department of Defense (DoD) is seeking Rapid Innovation Fund (RIF) applications for fiscal year 2019, according to a broad agency announcement released Friday. The RIF is a program that helps input innovative technologies into military systems or programs that are critical to national security. The areas of technology listed include: Networked Command Control and Communications, Hypersonics, Space, Cyber, Machine Learning and Artificial Intelligence, Autonomy, Microelectronics, Directed Energy, Quantum Science, and Missile Defense. The award will be worth up to $3 million and the winner will have up to two years to perform the work.